Brahim Bouriqi, Manager of the ibis budget Agadir hotel, welcomes you. Our team is available 24 hours a day to ensure you enjoy a unique experience in our stylish, modern hotel. 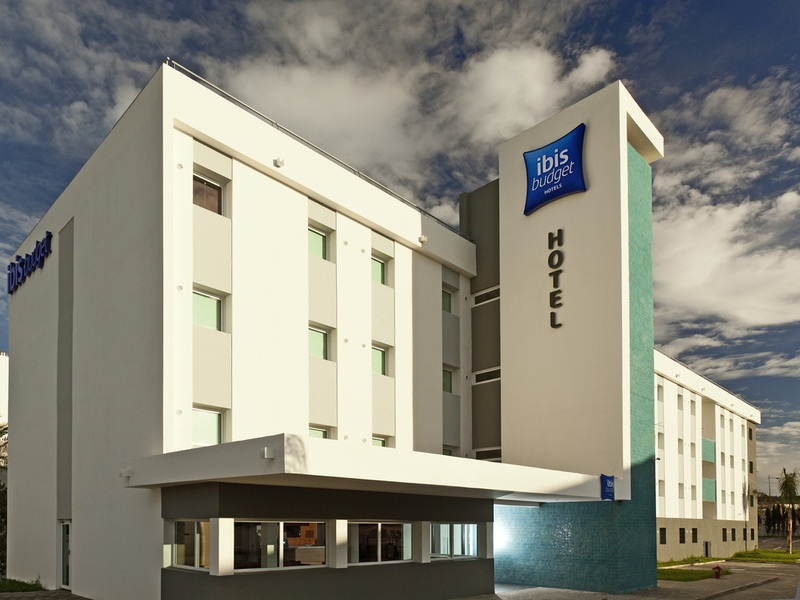 Welcome to ibis budget hotels, where you can enjoy comfort at a low price! Take the smart option and stay in a Cocoon & Design room, which can accommodate up to 3 persons (depending on the country). The rooms have an XL light shower, a toilet, a flat-screen TV, multimedia connections and WIFI, all at a very affordable price. Enjoy the snack bar any time of day, as well as the unlimited breakfast buffet in the morning! STANDARD ROOM with 1 double bed + 1 overhead bunk. CLASSIC ROOM with 1 double bed. FAMILY ROOM with 1 double bed + twin beds, ideal for families. TRIPLE ROOM with twin beds + 1 overhead bunk.